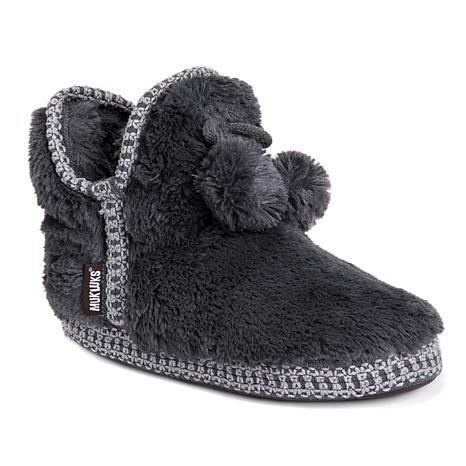 Plush faux fur and fluffy pom poms make these slipper booties irresistible. 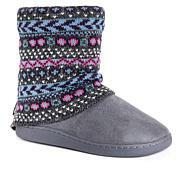 Kick off your shoes and show your feet some love, day or night. I purchased these for myself. 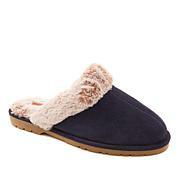 Very comfortable and perfect fit for me. 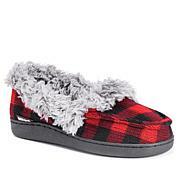 These keep my feet warm and are high enough that my ankles also stay warm. 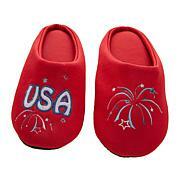 There is sufficient padding in the insole that they are fine for wearing around the house. I take a size 11 medium and the XL just fits. Not sure if they would work for someone who requires a size 12. 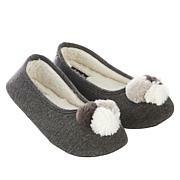 Love love love these!So soft & warm.